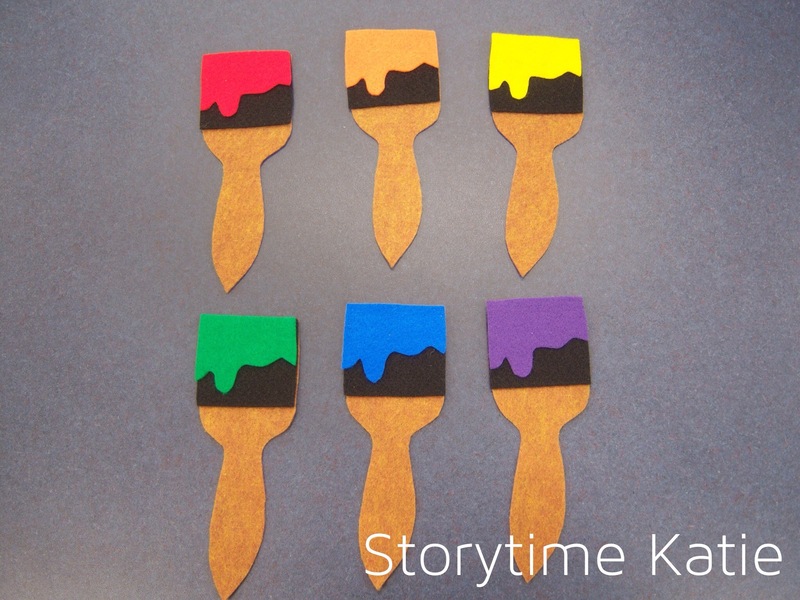 Another family storytime flannelboard this week, inspired by Anne of Anne’s Library Life! I know the colors of the rainbow. Would you know which hue? Most of the preschoolers were excellent as guessing this and since I have a mostly 3/5 year old audience, it was a perfect flannelboard for them! Melissa is hosting the round-up today! You can also check out our website, Pinterest, or Facebook!